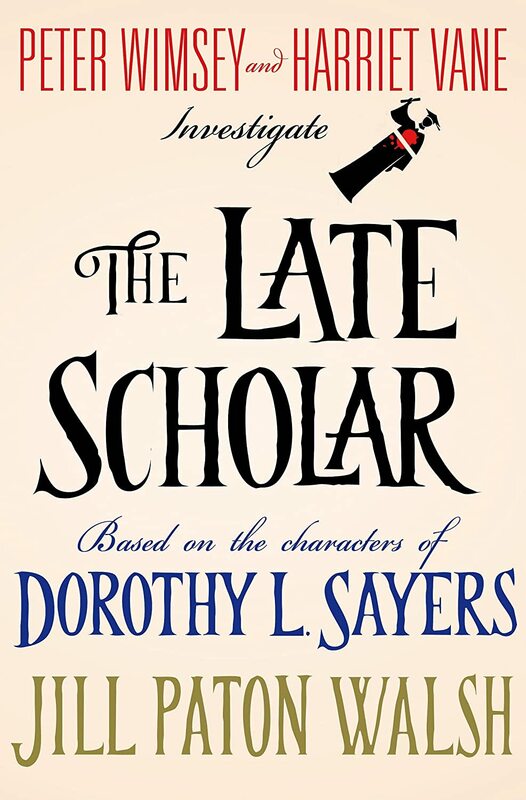 First off, I should say that Dorothy L. Sayers is my all-time favorite mystery writer and her Gaudy Night, set at Oxford University, is the one mystery that I re-read regularly. Despite those things, I don't object to the idea of someone else coming along and continuing the story of Lord Peter Wimsey and Harriet Vane, or of setting one of those continuations at Oxford, which Sayers brought so powerfully to life in Gaudy Night. The Trustees of Dorothy L. Sayers's estate gave permission to Jill Paton Walsh to continue the Wimsey/Vale series, and The Late Scholar (Minotaur Books, June 17, 2014) is the fourth book she's published in the series since 1998. Maybe it's because Paton Walsh is herself a graduate of Oxford University that I found this book to be the most assured of all of her continuation books. But more than that, this book is heartfelt and has a comfortable feeling. Those may be odd adjectives to apply to a murder mystery, but they really do apply here. Lord Peter, who is now the Duke of Denver, is by hereditary gift the Visitor of the college of St. Severin's at Oxford. 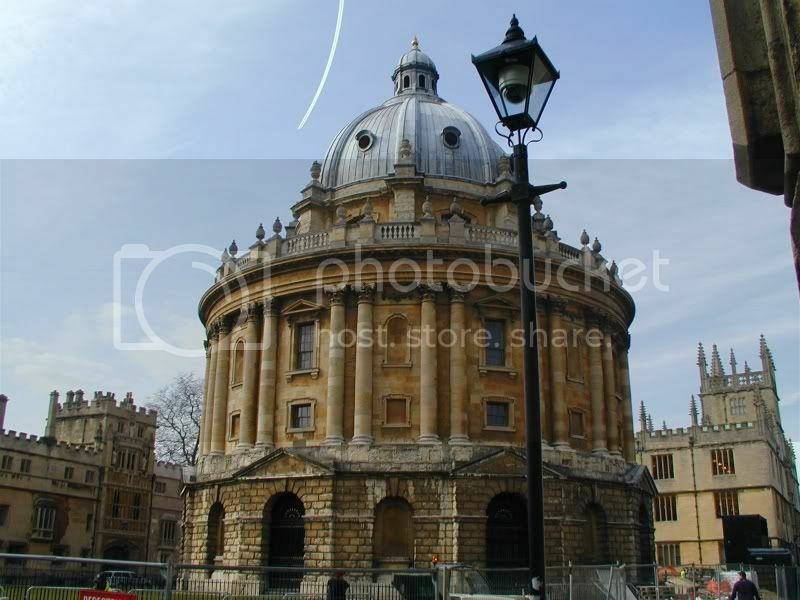 He is a Balliol College (at Oxford) man himself, and his wife, mystery writer Harriet Vane, is a graduate of Oxford's (fictional) Shrewsbury College. When Peter is called upon as Visitor to settle a dispute over whether St. Severin's should sell a manuscript and buy land with the proceeds, he and Harriet use this as a good excuse to spend some time at their alma mater. One of the initially troubling aspects of St. Severin's calling on Peter to step in is that the voting about the matter is deadlocked because the college's Warden has gone missing. Peter learns that there have been other attacks on college dons with voting rights on the issue––and soon there are still more. (It reminded me of that great title, Landscape with Dead Dons, from Robert Robinson (1956).) Clearly, some sleuthing is in order and that's what Peter, Harriet and Peter's man Bunter set out to do. The investigation is carried out in that good, old-fashioned Golden Age tradition of the "fair play" mystery novel. Pay close attention and you can put the clues together along with the detective. Meanwhile, though, you will also get to listen in on learned academic discussions about the manuscript; experience dinner at the college's high table; visit with Harriet's eccentric old colleagues at Shrewsbury College, whom you will remember from Gaudy Night; enjoy a couple of river walks and views out over Oxford's famous dreaming spires; and even spend a little time with Peter's delightfully dotty old mother. It's the pleasure of a fair play mystery and of feeling at home again in Lord Peter and Harriet's Oxford that made this such a comfortable read. And heartfelt not only because Paton Walsh has such respect for Lord Peter (whom she has called "the best company who has ever lived in my inner world"), but because she, like Dorothy L. Sayers, portrays murder as a tragedy and a waste, and its perpetrator as a damaged person who has lost a moral compass. Purists might find it annoying that Paton Walsh writes with a more modern sensibility, by which I mean that even if Sayers had written a Wimsey/Vane book in the 1950s, when this one is set, she almost certainly wouldn't have included a reference to the couple spending a romantic afternoon in bed, and she wouldn't have had Bunter sitting down at the table with Peter and Harriet. But I'm not a purist and I'm not bothered by these scenes, which are a very minor part of the novel anyway. I do have some small quibbles. There is a large group of college fellows who are part of the plot and it isn't always easy to keep them straight or remember who is on which side of the manuscript controversy. Bunter isn't as much a part of the detection work as in the Sayers books, and I felt his relative absence. The poetry-quoting and learned banter between Peter and Harriet felt less natural and lively than it does in the Sayers books. But I didn't find these quibbles detracted much from the pleasure of the book. Is this as good a read as a Dorothy L. Sayers original in the Lord Peter/Harriet Vane series? I'd say certainly not as good as Strong Poison, Gaudy Night or Busman's Honeymoon, but better than Have His Carcase. But since we're not ever going to get more Dorothy L. Sayers books, I'm happy to have Jill Paton Walsh's books. And this is the best of them so far. Note: I received an advance reviewing copy of this book. Versions of this review may appear on other reviewing sites under my usernames there. Sister Mary, I usually shy away from continuation series, but THE LATE SCHOLAR looks like a book I need to read. What crime fiction characters are more fun to hang out with than Lord Peter and Harriet?